Apple has finally found a replacement to guide the development of its new TV show Amazing Stories. 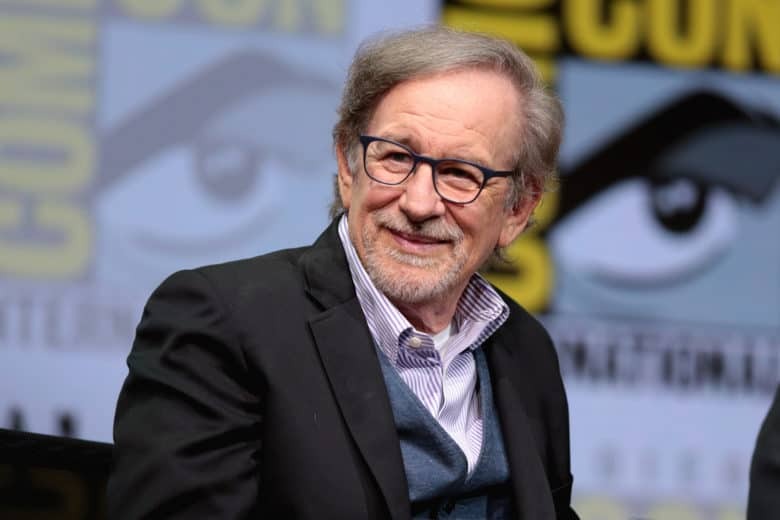 “Once Upon a Time” co-creators Adam Horowitz and Edward Kitsis have signed a deal with Apple to be the new showrunners for Amazing Stories, a reboot of Steven Spielberg’s anthology TV show from the 1980’s. Wiig will play Cheetah in Wonder Woman 1984 instead. 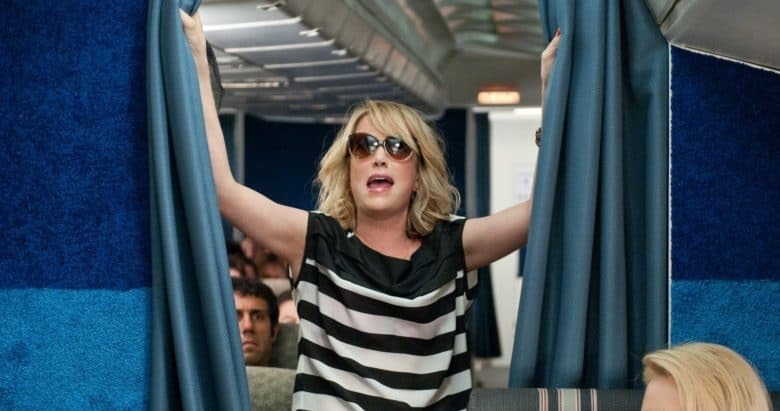 Apple is bringing Kristen Wiig back to TV. Wigg is set to star in Apple’s first TV comedy series that’s being executive produced by Reese Witherspoon. It will be the first time Wigg has starred in a TV show since she left Saturday Night Live in 2012. 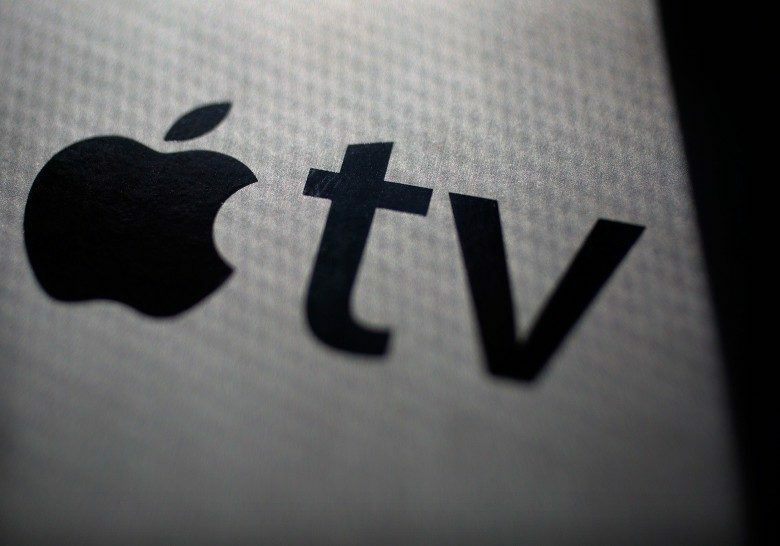 Apple's TV lineup is starting to take shape. 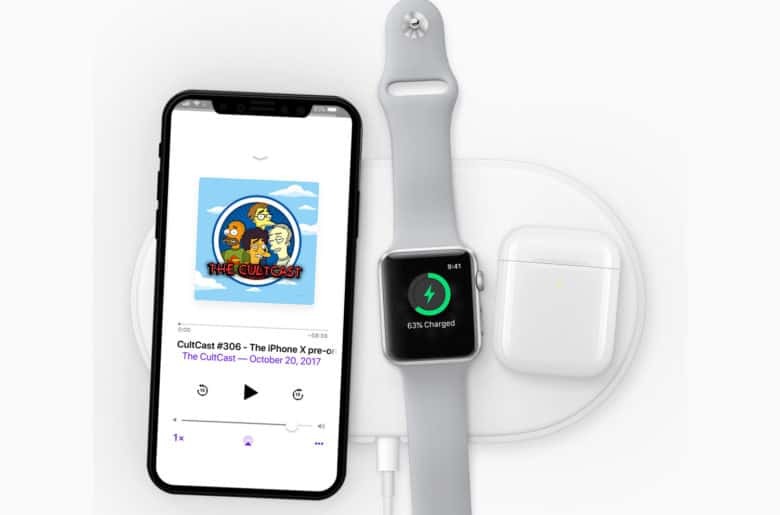 Apple’s original content creation machine is starting to churn at full steam, based on a new report that the iPhone-maker has inked a deal for yet another original series. Apple ordered a straight-to-series TV show this week that will be written by Peaky Blinders creator Steven Knight and directed by Francis Lawrence, who helmed the first two movies in The Hunger Games franchise. Get ready to dive into the lifestyles of the rich and fabulous with a new Apple TV show that just got the green light. 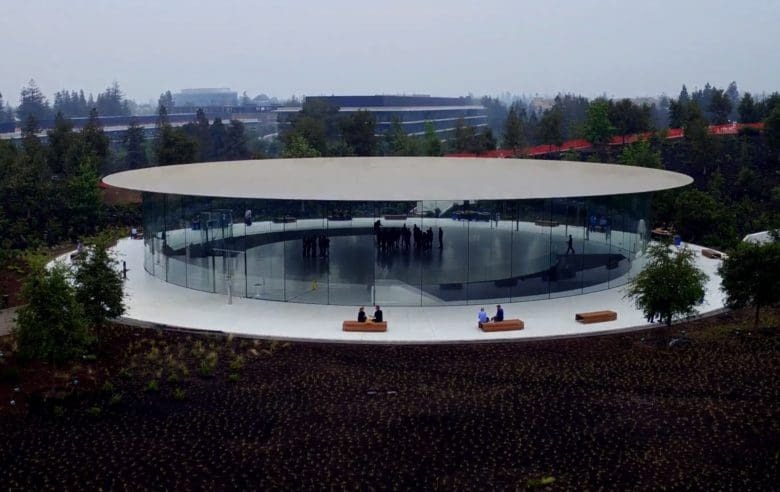 Apple reportedly gave a straight-to-series order for a new docuseries called Home that will explore some of the most extravagant abodes in the world, along with the minds that made them. 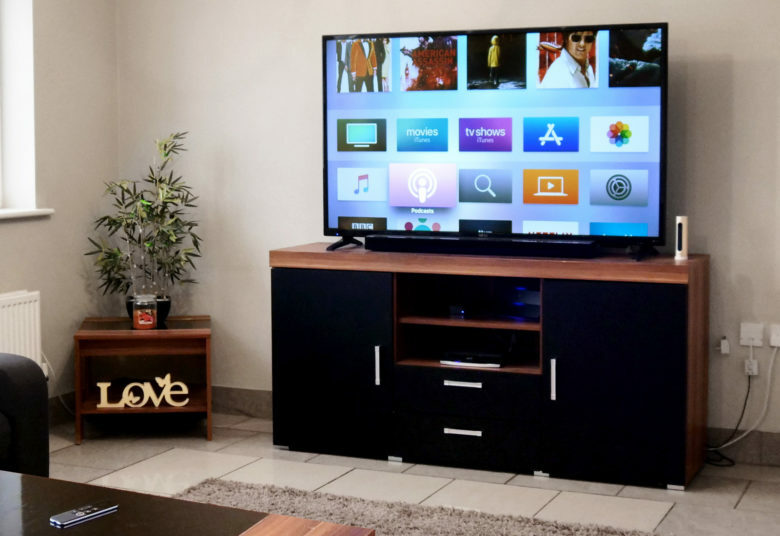 Apple is beefing up its TV arsenal. The guy that developed Battlestar Galactica for TV is teaming up with Apple for an all-new sci-fi TV series. Apple has reportedly inked a deal with Ronald D. Moore that will see the sci-fi TV producer bring his next series exclusively to Apple. The project is being created in partnership with Sony Pictures Television and Moore’s studio-based Tall Ship Productions. 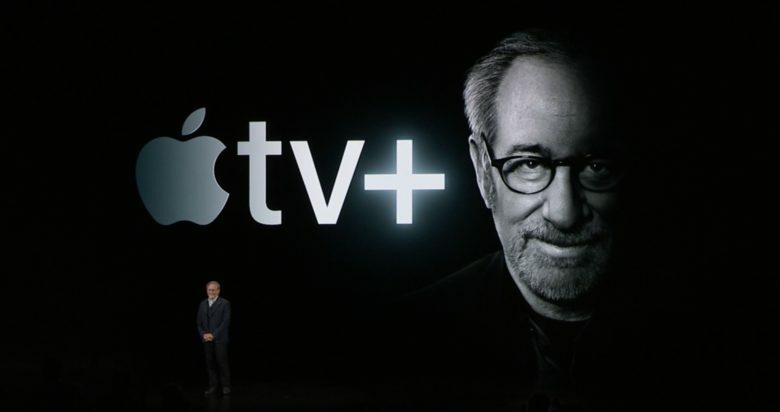 Apple's TV team is starting to take shape. Apple’s quest to dominate the video streaming business has added two new executives to the company’s growing roster of original video content talent. Two business affairs executives — Philip Matthys from Hulu and Jennifer Wang Grazier from Legendary Entertainment — have reportedly joined Apple to fill positions on the company’s video content team.